Maria joined Asiatico Law in 2017 as the firm’s Human Resources Administrator. 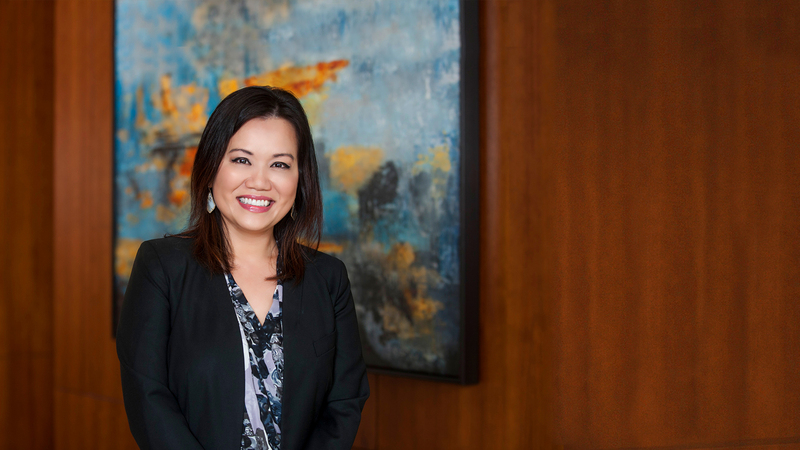 She oversees the firm’s HR policies and procedures, employee relations, benefits administration, recruitment functions and employment compliance. Her background includes 10+ years of working with multi-location companies to advise business leaders on workforce strategy, talent acquisition, employee retention and HR administration. Maria holds a Bachelor of Arts in Humanities from Washington State University and a Master’s in Business Administration in Human Resources Management from City University of Seattle. A recent transplant to Texas, Maria enjoys practicing yoga, lettering, watching cooking shows, and spending time with her husband and children.